What is the best temperature to run my air conditioner at? We think 24 degrees is a good starting point but it depends on how cool you would like the room to be. Of course, setting your air conditioner at a lower temperature will use more power. How do you stop geckos getting into your air conditioning unit? There are various methods to use. The cheapest short term method would be to use nepheline and/or moth balls in and around the printed circuit boards of the unit. An expensive long term method would be to layer the backs of the PCB boards with silicone or spray on electrical lacquer or PCB Board sealant, keeping in mind that some brands do have this as standard on the backs of their PCB Board. What is the black stuff coming out of my air conditioning unit? This is likely to be a build-up of mould and means that your unit is in need of a hydro clean, strip and chemical clean, or complete removal of the indoor unit from the wall for a chemical clean and hose. Why does my air conditioning unit make a cracking noise? This could be caused from the unit being low on gas, the unit icing up or the unit need a good service/chemical clean. How do you stop the mouldy smell in air conditioner? 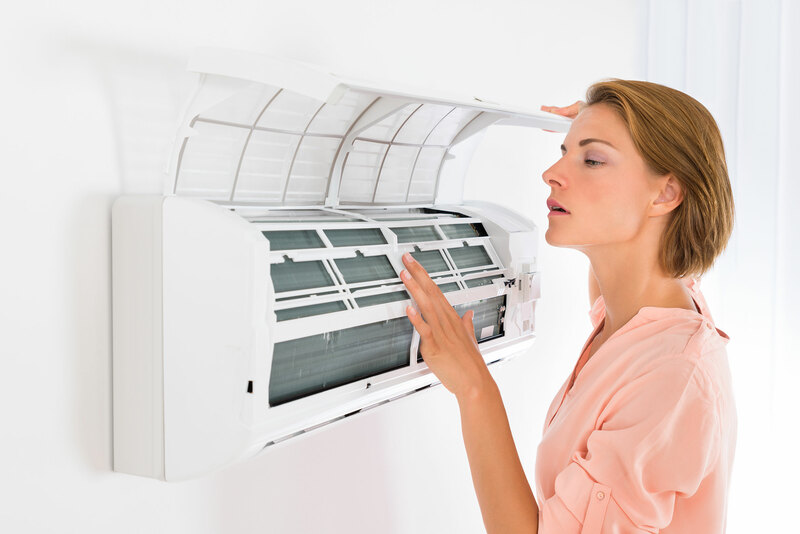 How much does it cost to install an air conditioning unit? This depends on the size of the unit, the location of the unit, the distance between the unit and the switchboard and the distance between the indoor unit and the outdoor unit. How big does my air conditioner need to be to cool my room? For domestic air conditioners, we usually allow approximately 160 watts per square metre of floor area. For example, a 12m2 room needs a 2kw unit or 7,000 BTU. What brand air conditioner should I buy? There are many different brands of air conditioners you can buy depending on your price range and personal preferences. The three most common brands in the Cairns marketplace are Fujitsu, Daikin and Panasonic. We recommend you confirm that there is at least one local warranty agent for a particular brand of air conditioner before making your purchase. We are warranty agents for Fujitsu, Daikin and Panasonic. Keep in mind that some of the cheaper brands, or brands you may not have heard of before, may only manufacture parts for their units for a few years making it difficult for repairs to be completed for your unit. Also, some of the unknown or “no name” brands have closed their doors shortly after selling their units and therefore customers are unable to claim any repairs under their warranty.